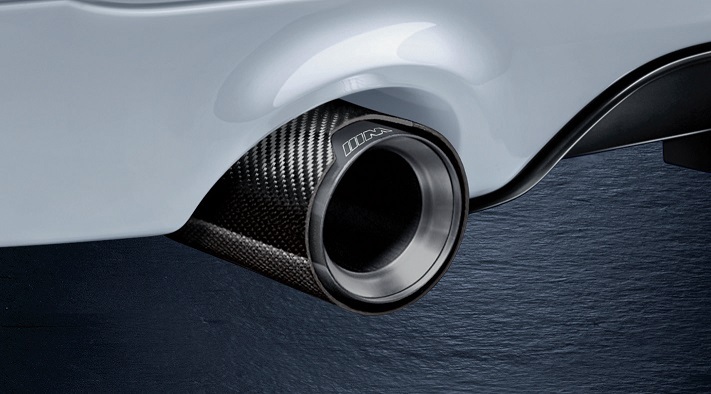 Genuine BMW F22 2 Series M Performance Exhaust for the M235i. 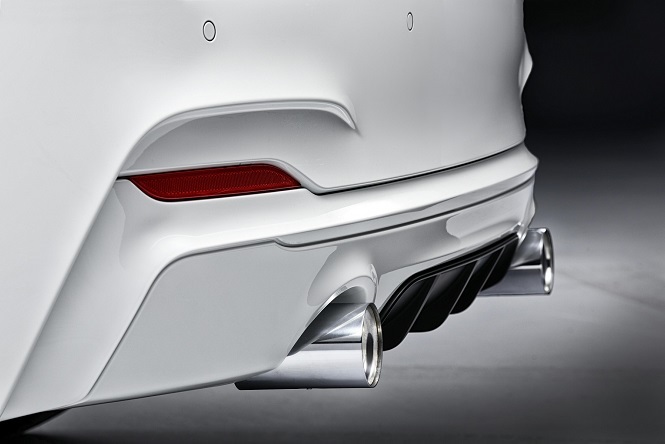 The BMW M Performance Exhaust produces a sporty, powerful tone with minimal droning while simultaneously reducing exhaust gas backpressure. Developed using state-of-the-art CAD and FEM technology, this stainless steel exhaust system improves the sound quality and volume of the hallmark BMW inline six-cylinder engine. Stainless Steel or Carbon Fiber Tips included. 2 different versions depending on the vehicle's rear bumper diffuser - select your setup from the dropdown menu.